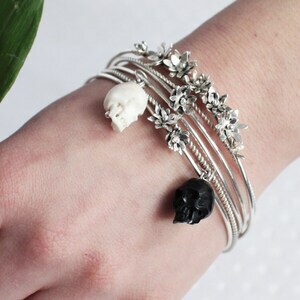 Not only meant for the Day of the Dead, or Halloween ! 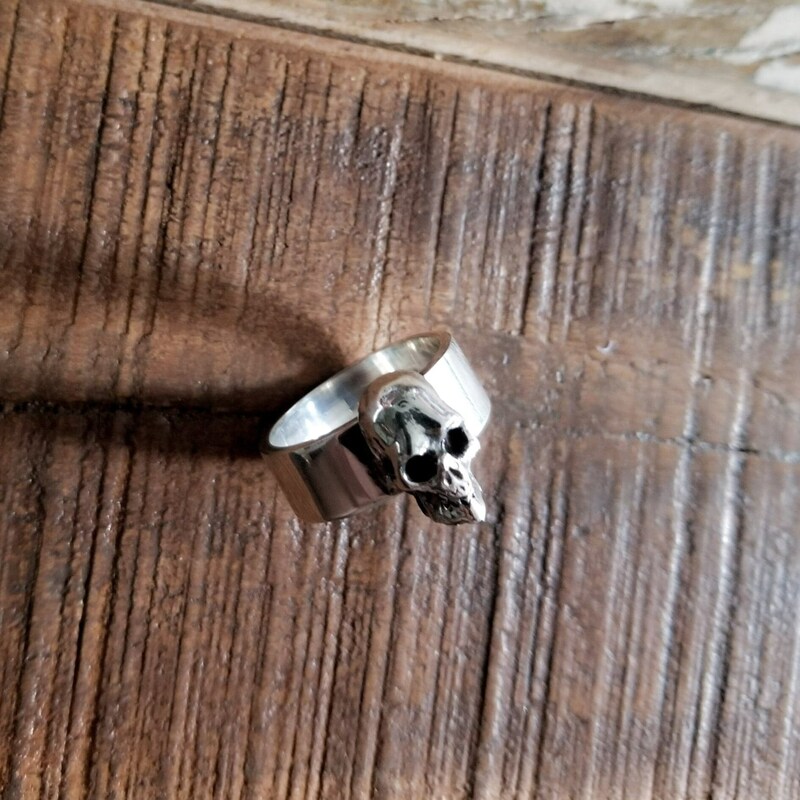 This Biker style Men's Skull Ring is a wonderful piece of Dark Fashion ! 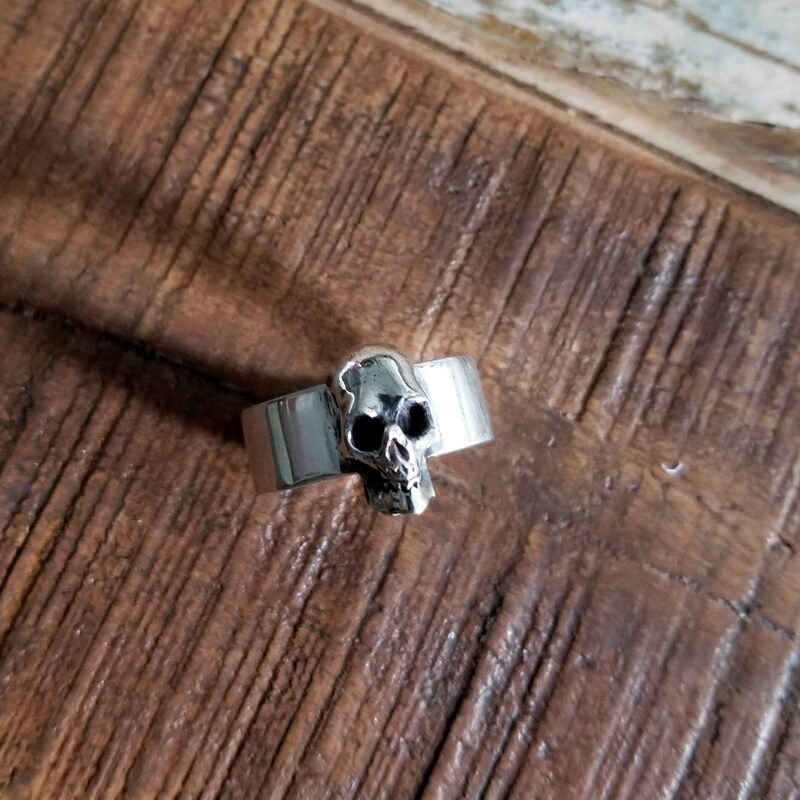 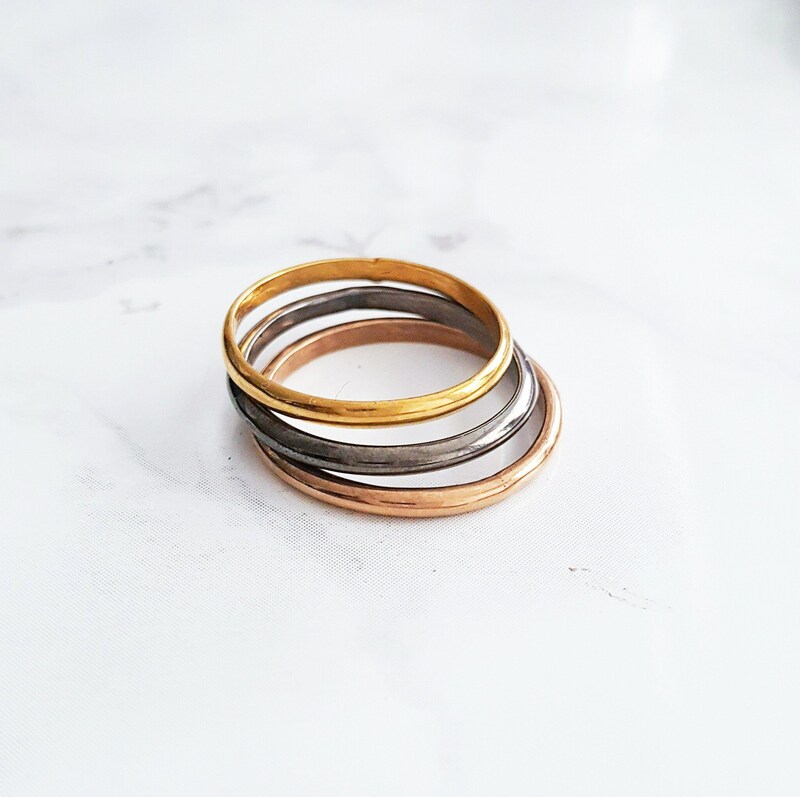 We just love the Gothic look of it with the Elegant Polished Band, would look amazing as an alternative wedding band ! 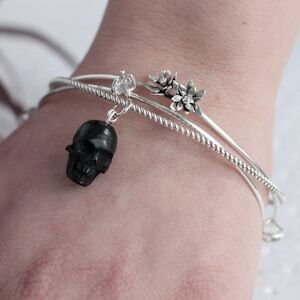 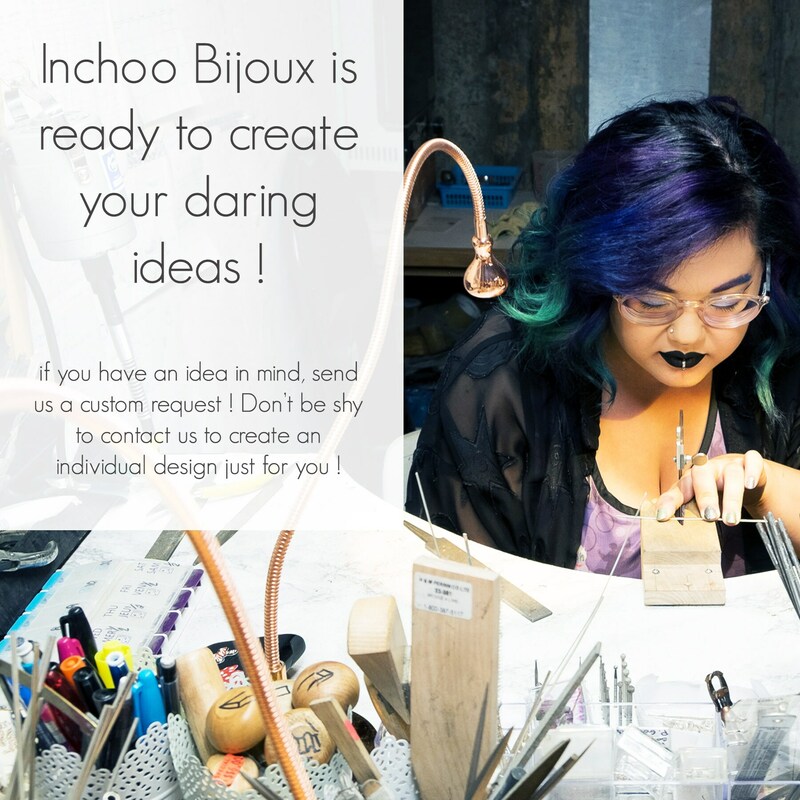 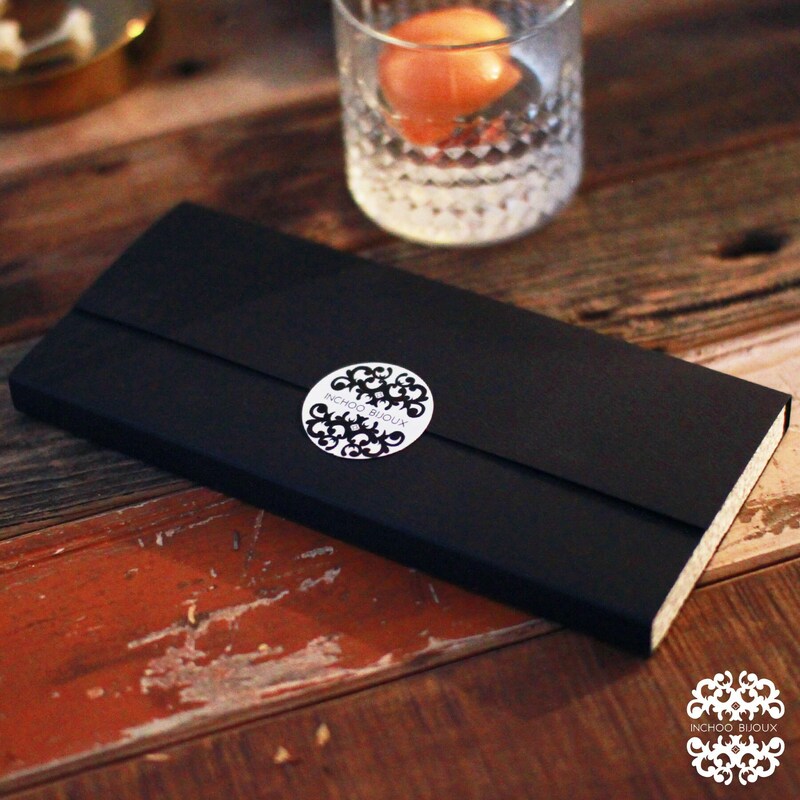 Are You Gifting this piece to a Dark Pirate, a Punk Head or a Romantic Gothic ? 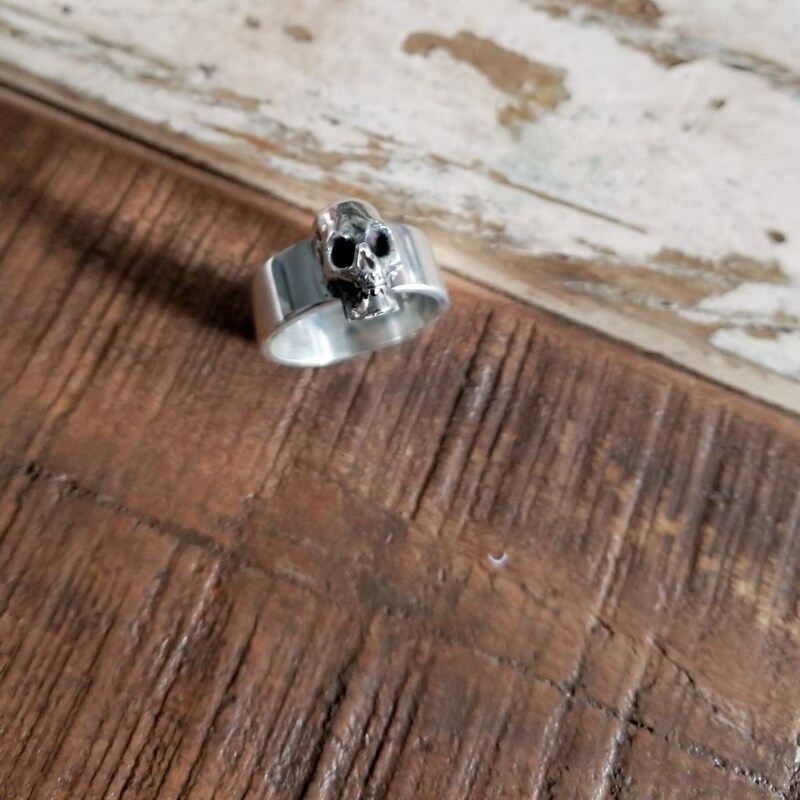 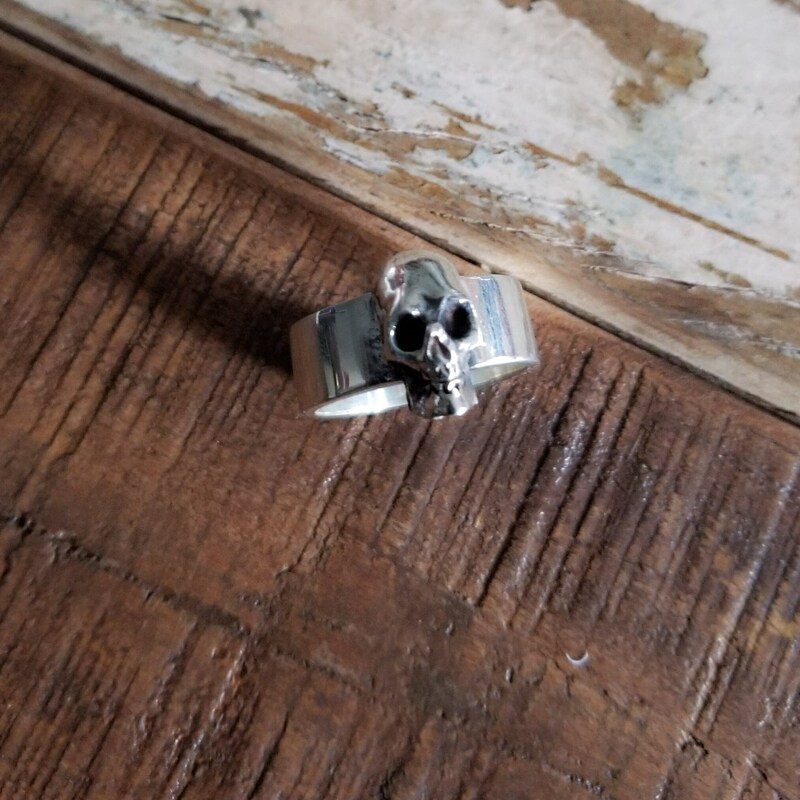 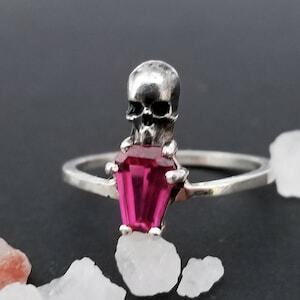 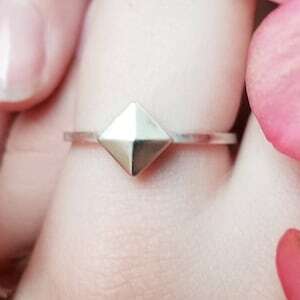 This Ring is meant for all Skull Jewelry Lovers !